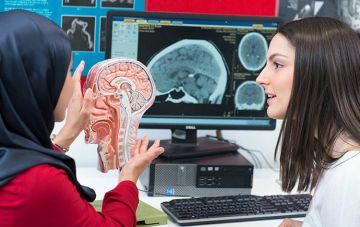 As one of Australia’s largest providers of medical education, you’ll benefit from our strong clinical network and learn from academics who are pioneering new health treatments. We’re here to guide you, to help you thrive. You’ll find course-related information such as key dates, contacts, resources and more right here. And we're always available if you need to get in touch. Sharpen your skills and expand your expertise. Designed for medical practitioners and public health researchers, our intensive workshops are delivered by experts at the cutting-edge. Even the most promising discoveries can get lost in translation. 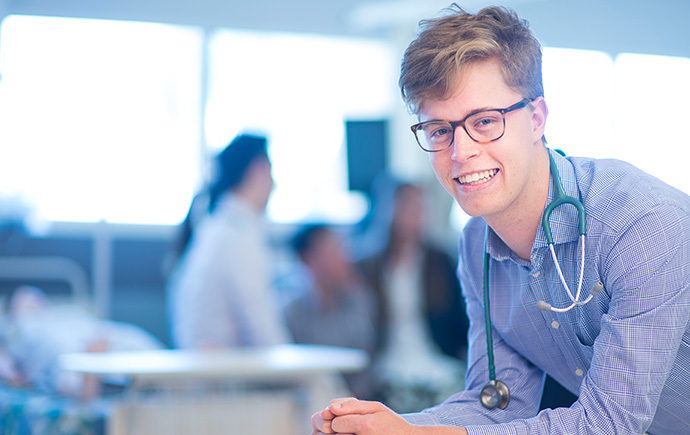 Our graduate training program – the first of its kind in Australia – will ensure your breakthroughs go from bench-to-bedside. 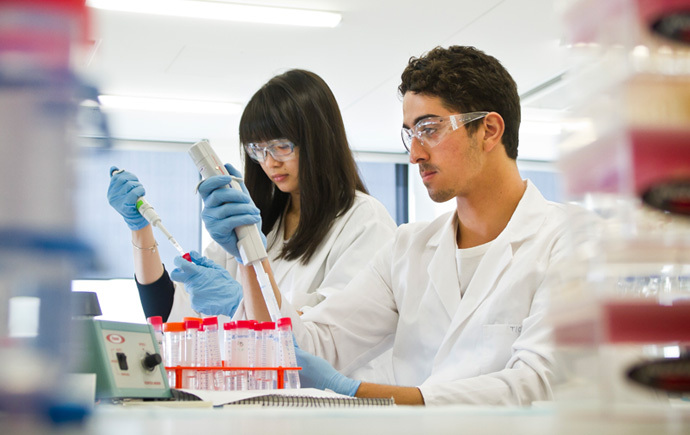 Considering Honours, Masters or PhD research? 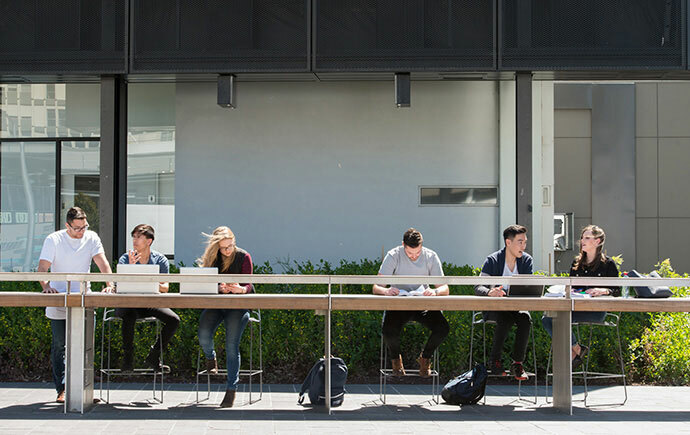 Choose from hundreds of high impact projects and join a vibrant and supportive research community. We're proud of our students – where they’ve come from and where they’re headed. Here they share their achievements, advice and aspirations.